Justice B V Nagarathna said the petitioner would be satisfied if the DG&IGP took action in accordance with the law on considering his representation. 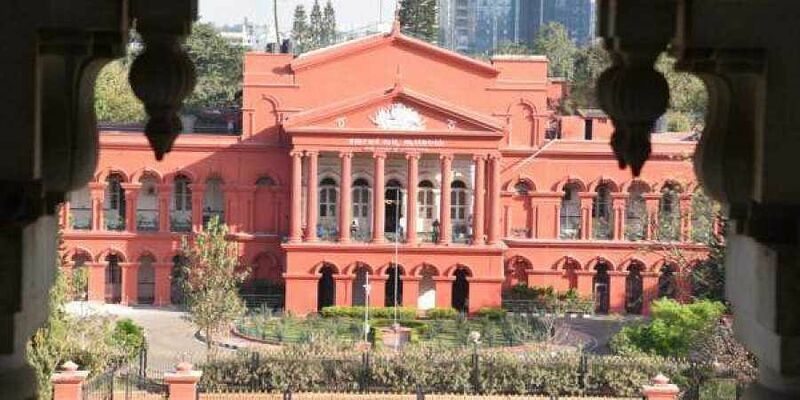 BENGALURU: The Karnataka High Court on Thursday disposed of a petition filed by BJP leader Somashekar Jayaraj while giving him liberty to submit a representation explaining his grievances to the DG&IGP. Jayaraj had moved the court for protection, expressing apprehension of the police implicating him in a false case and arresting him in one or the other case. Justice B V Nagarathna said the petitioner would be satisfied if the DG&IGP took action in accordance with the law on considering his representation.Senior counsel, representing Somashekar, argued that there were attempts to implicate the petitioner in false cases by the state, misusing the Police Department. The Chief Minister has made a statement that four kingpins, including the petitioner, were involved in an attempt to topple the government and the same was quoted in newspapers citing the intelligence report. The political master should not harass the petitioner, using police, he argued. In reply, the court asked the petitioner’s counsel not to believe in what was stated in newspapers. The court said it was the petitioner's assumption that the intelligence department is leaking the news and that he would be implicated in a false case. Meanwhile, Advocate General Uday Holla said newspaper reports have no evidence value, while quoting a judgment of the Supreme Court. The court made it clear that if any false case was foisted, the petitioner would have remedy of approaching the court. Four residents of Prakashnagar have moved HC against construction being carried out in Gayathri Devi Park in Ward 98. The court adjourned the hearing to October 29. The petitioners alleged BBMP is constructing a swimming pool, a sports complex, gym, and 26 gazebos inside the park. It is against the provisions of the Karnataka Parks, Play-fields and Open Spaces (Preservation and Regulation) Act, 1985, they said.